One of the easiest challenges to take on when you are just starting to work with fabrics, needles, threads and a sewing machine is how to make a pillowcase. 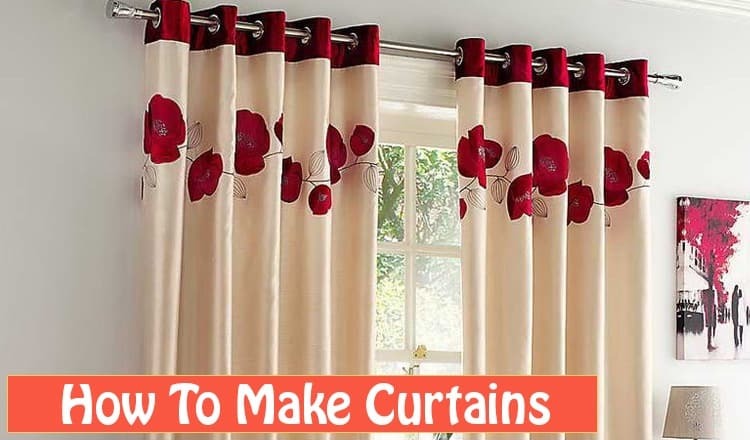 It is one of the best places to start and if you are interested in learning how to make a pillowcase, you have come to the right place as that is what we will look at in this tutorial. Before you begin, the following is a list of all the items that will enable you to complete the task. Although it may seem too simple, given that it only involves 2 seams and 2 hems, we believe that once you know how to make a pillowcase, you will be better equipped to take on more challenging projects afterwards. When approaching the problem of how to make a pillowcase, before all else you need to measure the fabric you need and cut it correctly. A standard pillowcase in the UK is normally 75 cm by 50 cm or 29.5” by 19.5”. This is the size you should be aiming for with the finished pillowcase. 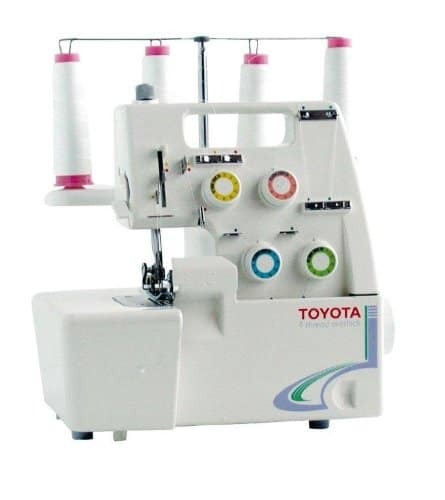 When you are cutting the fabric of course, you need to allow extra space for seams and hems. Take your fabric and place it on a completely flat surface, then cut a rectangular panel that measures 173 cm by 54 cm or 68” by 21”. Even if that does seem too long, bear with us as it will all make sense as we make progress. Now with the fabric cut to the right size, we need to sew hems on each end. For this particular “how to make a pillowcase” tutorial, we have made an allowance for hems of 10 cm or 4”. Fold the fabric half-lengthways and measure 5 cm or 2” from each end and then stick in the marker pins. Now open the fabric and ensure its face down. At one end fold it back to create a crease with the two marker pins. Place a number of pins along this crease to hold it in place, though ironing it would also be helpful. Now take the cut edges and fold them down into the crease to create another crease and make a complete hem. Either iron or pin along the new crease and take out the pins, from the first one. Repeat the process for the other end. Once you have folded and pinned both ends, they can be stitched in place, removing any of the pins that remain as we go along. Before you panic and wonder what on earth a French seam might be and why is it different to a normal one; the reason we picked French seams for this easy “how to make a pillowcase” tutorial was because you may or may not own an overlocker sewing machine. Even if you do, we feel it’s a good idea to learn the basics first before doing anything more technical. So take the fabric folded lengthways and measure 13 cm or 5” from one of the ends and put some pins in both of the layers. Now, open the fabric and make sure it is face down. Then just as you did with the hems, fold the end back to make a crease that is level with the marker pins you put in. Open your fabric out with the face down. Then, as we did with the hems, fold the end back to form a crease level with your marker pins. And as before you can either iron or pin the crease in place. 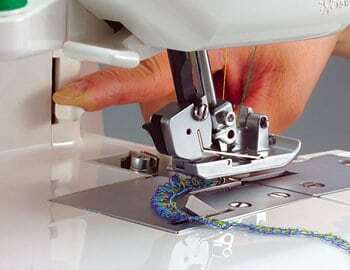 Now, take the hem of the other end of the fabric and fold the fabric so that the edge of that hem is level with the marker pins. Carefully smooth any wrinkles out and place pins along the cut edges, while removing the marker pins as you go along. Next, you need to sew along those pinned cut edges, sewing in at about ½ inch from the edge and remove all the pins carefully as you sew along. You may be worried that you have just sewed it and that the cut edge is going to be on the outside, but please bear with us. 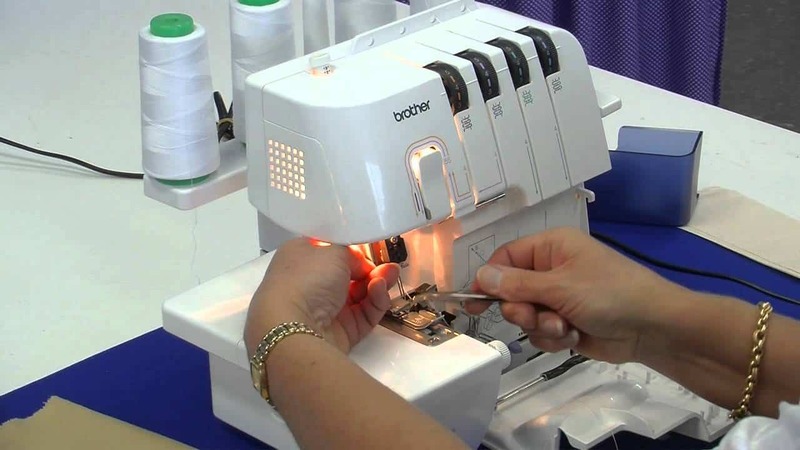 Once you have sewn along both the edges, make completely sure that all marker pins have been removed. Then lay your almost-finished pillowcase out flat and trim off the cut edges on both sides, cutting in at about 3 mm or 1/8 away from the stitches you made. It may not look like a very neatly finished pillowcase just yet, until this last step. Take it and turn it inside out. You next need to iron seams onto either side of the almost-finished pillowcase, which is normally quite a tricky thing to do. But we have a little tip that can make it a little easier. Take some card, that is not too thick but enough to fit inside your soon-to-be pillowcase and slide it right into the edges to push the seams out straight and then iron them. Carefully work your way around each side, placing marker pins as you go along to hold everything perfectly still. Afterwards you need to sew along each side of the pillowcase around 4 mm or ¼” in from the edge and then trim off any of the remaining straggly bits of thread that are left and turn the pillowcase back the right side out and iron it. You now have a finished pillowcase. Well done for completing our How To Make A Pillowcase tutorial. We hope you have fun following our tutorial and that it produced the results you were looking for and built up your confidence as a crafter. 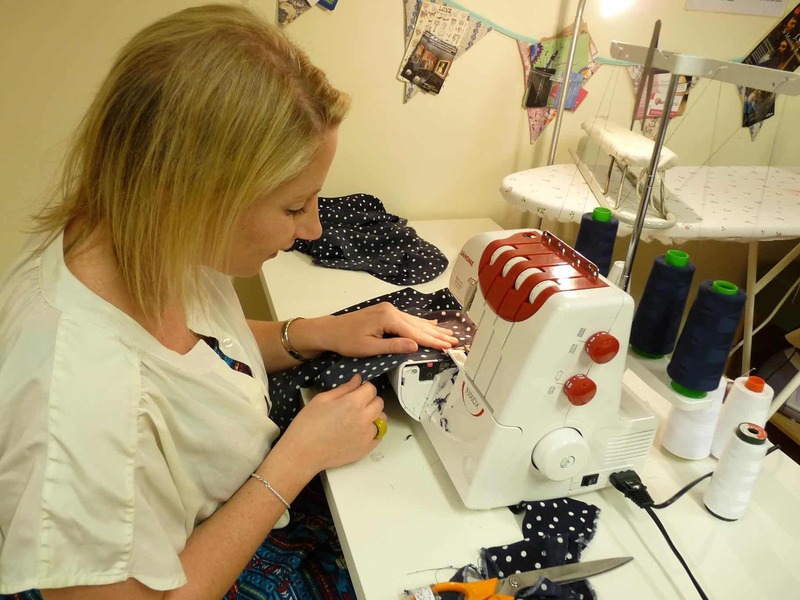 You should be very proud of what you are accomplished and should use this newfound skill and confidence in your abilities to try even more challenging crafting and sewing projects.